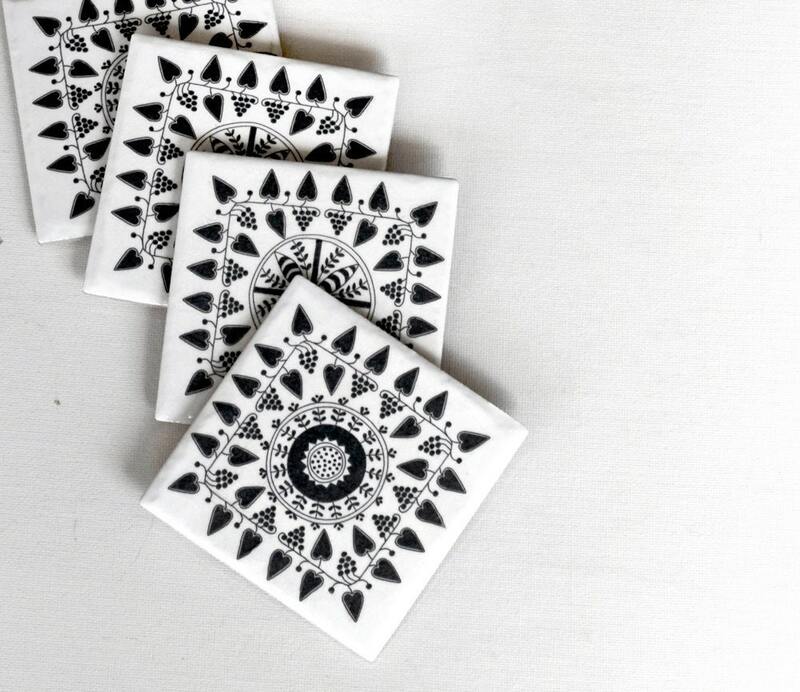 And check out these fancy new coasters I got from Greece. Should be coming in the mail just in time for a Christmas present to myself. So I do believe that I have officially lost my mind. 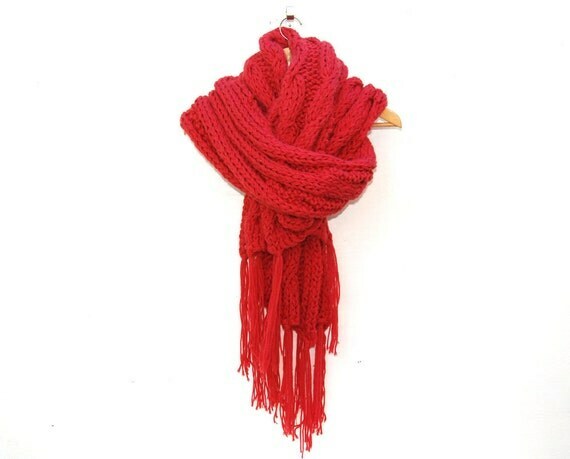 While we were at the market the other day, a girl was admiring my giant coral scarf. But she said the colour was a little to intense for her. I totally get it. It is a gorgeous colour, but there is a lot of it. She said if I had one in a neutral or something, she would have bought it. "what have a done to myself?!" Yesterday was the first (hopefully annual!) 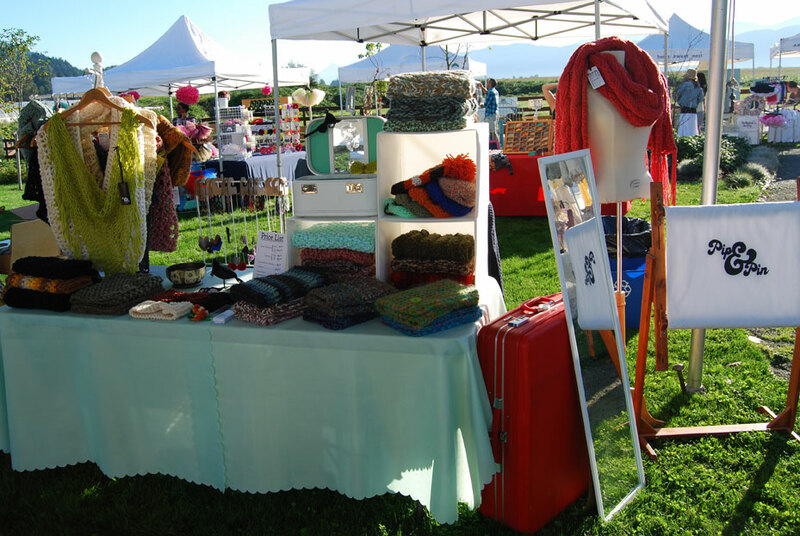 Fieldstone Vintage Market and it was a huge success. I don't know what I expected, but whatever it was, the real thing surpassed it by miles. Let me tell you a little bit about our booth. We had signed up for a 6 foot table space, since the other option was a 10x10x10 booth that we certainly wouldn't need. Now I thought this would mean table-table-table-table-table all crammed together but we actually had lots of space. We were under a big tent with four other vendors all in a circle with space behind us, and space on either side so we could sprawl out our stuff and walk around to the front and talk to people and it was just so spacious and lovely. It was in a nice little park area with super soft grass (I ended up barefoot for about half the day) It was absolutely beautiful. And by 9, when the market actually opened, the clouds and fog were gone and it was a sunny and gorgeous day! Our booth! All ready to go. Our first sale was my absolute favorite. There was a lady who was asking lots of questions about where we learned to knit (my grandma taught me, I taught Katie) and where we get our wool (grandma's old stash, thrift stores, some new). We talked about what she liked and why and she gave us so much information. 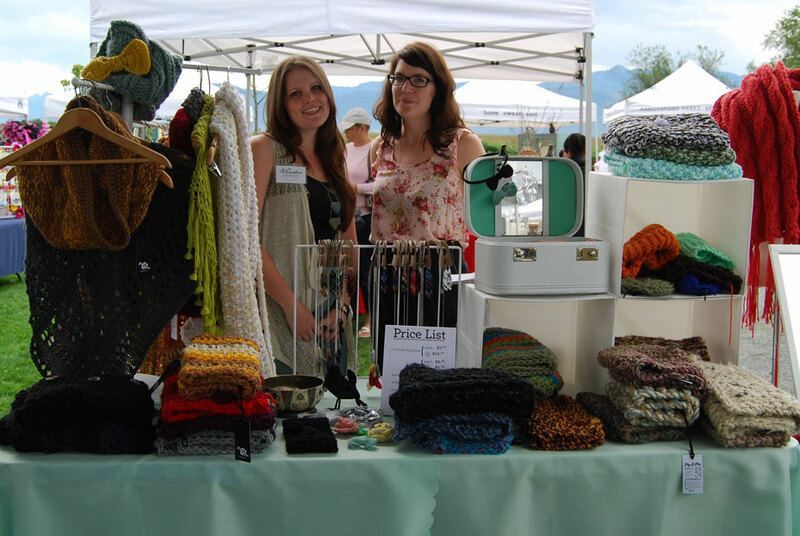 She ended up buying Katie's fuzzy green scarf and we let her know that she was our very first sale at our very first market. Just an awesome lady. But then she got more awesome. A long time later (I'd say about 5 or 6 hours) she shows up again. She came up and said she had bought some wool from the thrift store for her daughter to use but she didn't like the colours of it. She wanted to support some new talent and she gave it to us! She gave us two whole bags of wonderful colourful yarn! I couldn't believe it. I was almost in tears, that was one of the nicest things that's ever happened to me. She went out of her way to come back to the market to give us this stuff, for no real reason what so ever. I didn't even get her name. So if you are reading this first-sale lady, thank you again! After the first sale, it just kept coming. The morning was so busy. We were talking and modeling the different ways to wear things and there were just people everywhere! By about 1 o'clock it had died down a bit so we had some lunch and I ran across the street to the Starbucks for some more coffee. I also took a little time to wander around the rest of the market. Everyone's displays were so nice, and there were a ton of things I wanted to buy, but I was good and didn't get anything! By about 3 we were done. Me and Katie were absolutely exhausted. We had been working until about 11:30 the night before to make sure everything was ready, I didn't end up falling asleep until about one and then I woke up at four... and five.... and six. When 6 o'clock finally hit, we were ready to pack it in. Slowly but surely since about 2 o'clock, clouds started to roll in and the wind picked up a bit and as were driving back home it finally started to rain. 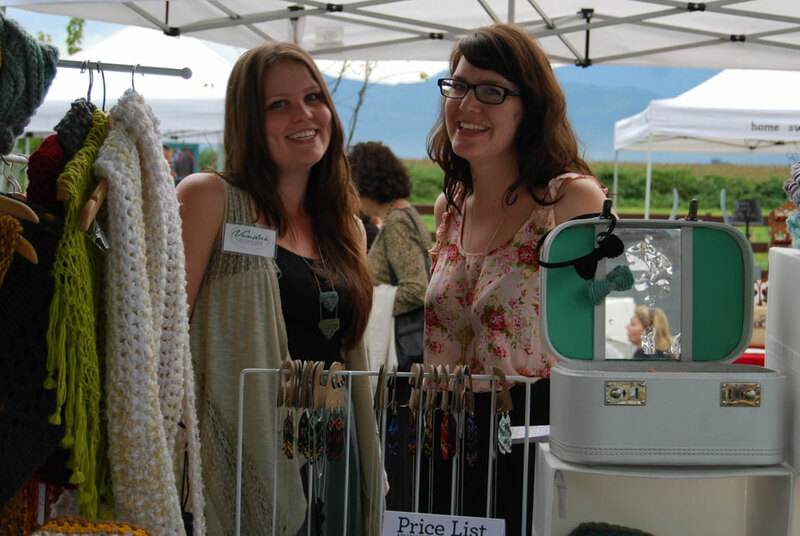 Megan and Katie at Fieldstone Vintage Market. We were not smart. This was the very end of the day. Exhausted. We realized later we should have taken this picture at the beginning of the day when we were all cute and junk. I am still tired, I still have things to unpack and organize but I would definitely do it again. And we are! We found out a few days ago we got accepted to the GotCraft Christmas Market. Good thing it's in December, I'm not ready yet. sleeeeeeep. Fieldstone Vintage Market is only 2 days away! Me and Katie have been busy busy busy trying to prepare everything and, let's hope, it all runs as smooth as we plan! The Bakerview EcoDairy is conveniently located just off the #1 Highway, if you aren’t familiar with the area, click here for directions. There will be plenty of parking for Fieldstone guests on the Ecodairy property as well as across Sumas Way. Parking attendants will be around to help you find the best parking spot possible. If the lot happens to be full, please use the cross walk if you choose to park across the street. I know the weather has taken a slight turn from our unseasonable warm September, but this will be happening rain or shine. All of the booths are under tents, but it is in the middle of a field, so ditch your pumps and throw on some cute gumboots instead. I am so excited about this event so I hope to see everyone there! 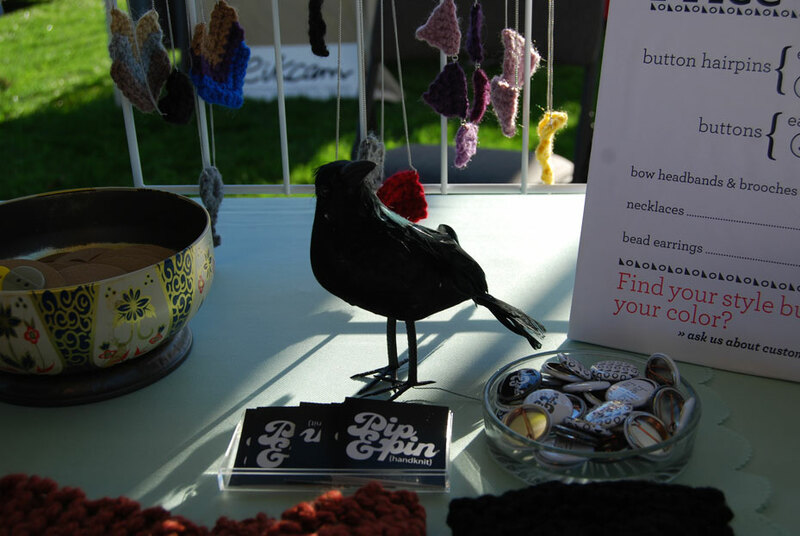 Pip & Pin is a shop started by Megan (me) and Katie (my sister) in November of 2010. We knit, and occasionally crochet, a variety of one of a kind pieces. Growing up in British Columbia, Canada, we learned the art of layering clothing at a very young age. Last year we decided to turn this talent into a business.